Strengthen your product/service portfolio with Element IT Solution’s partner program while earning additional revenue. 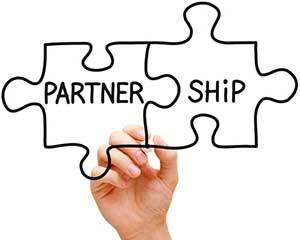 Our partner program lets you retain the relationship with the customer and set your own profit margins while our team supports you. Interested in a Partnership with Element IT Solutions? To take advantage of all the benefits of a Element IT Solutions partner, contact us for more information.